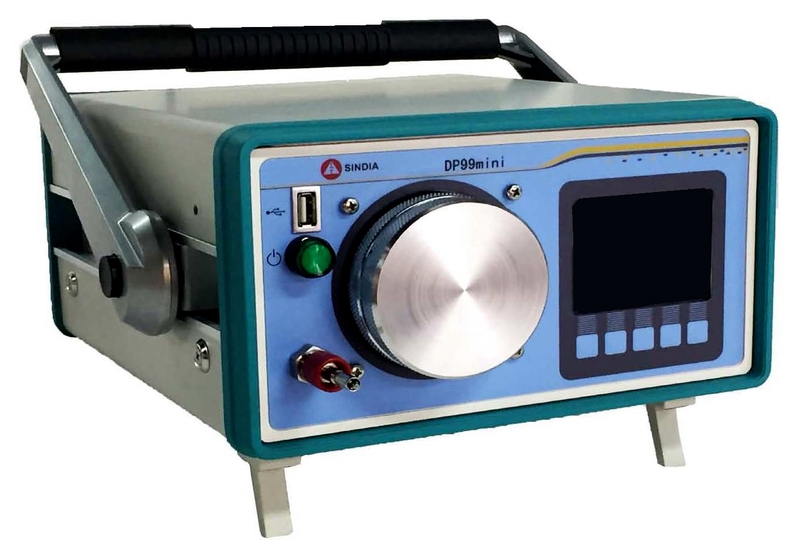 DP99-mini is a reliable Dew Point Instrument and easy to carry out. A typical application of this instrument is the field measurement of SF6 gas water in power industry. It is one of the lightest instrument in the market based on mirror technology. It is also one of the most advanced Dew Point Instrument in the market now. It is widely used in the field of electrical, chemical plant, national defense, industry, scientific research, measure, metallurgy, steel, gas etc.